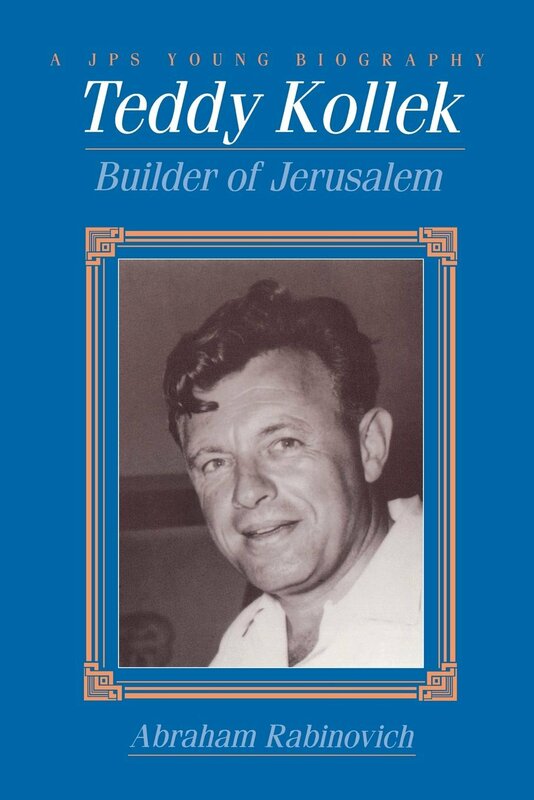 A former gunrunner, intelligence official and diplomat, Teddy Kollek reluctantly ran for election as mayor of the Israeli half of divided Jerusalem in 1965 at the behest of Israel’s founding father, David Ben-Gurion. After little more than a year in office he was bored and looking for a way out. His search ended abruptly with the outbreak of the Six Day War. Its outcome confronted him with the challenge of a lifetime — overseeing reunification of the divided city and presiding over an urban space inhabited by two peoples who had just waged war with each other. He would remain at the helm for 28 years, turning a sleepy backwater into a vital metropolis that would be worthy of its name. Avoiding attempts to integrate the city’s highly diverse population, he encouraged all components of the city mosaic — Arabs, Jews, Christians in all their ethnic nuances — to promote their own cultural identity. His efforts to build the New Jerusalem and his ebullient personality would make him in his time the most famous mayor in the world.